Toddlers need specialized birthday activities that are designed specifically for their little hands and big imaginations. KidsParties.Party highlights the top entertainers and services that offer parties just for younger children. Find toddler-friendly play gyms and enrichment-based entertainers in your local area. Are you an entertainer that specializes in toddler-centric activities and enrichment? Does your venue offer parties designed for the five-and-under crowd? KidsParties.Party is the ultimate guide to kids birthday party entertainment. A widely-used resource for parents and guardians, KidsParties.Party is a national site that features entertainers, services and venues for children 1-18. 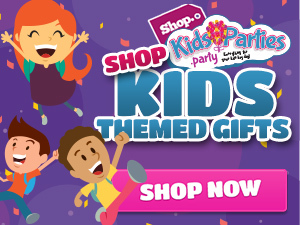 When you become a partner of KidsParties.Party, you will have the opportunity to connect with visitors who are looking to plan a birthday or special event in your area. You can choose your service areas, select your relevant categories and include as many details about your business as you would like on your very own details page. 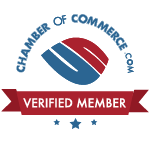 Fill out our contact form or call 732-298-6015 to speak to us directly. We can’t wait to hear from you!